Fire at Oakville assisted-living building leaves 1 deadA call came in around 6 p.m. on Tuesday on Robinson Street near Lakeshore Road East and Trafalgar Road. 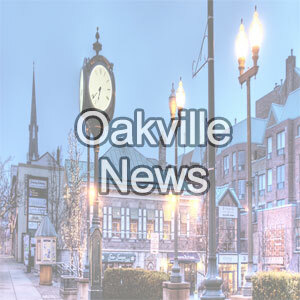 OAKVILLE — Oakville MPP Stephen Crawford is circulating an anti-amalgamation petition, which residents who are concerned about the Province’s regional government review can sign. Oakville man, 50, killed in single vehicle crashHalton police say one man is dead after a single-vehicle crash in the area of Regional Road 25 and Lower Base Line. Suspect sought after allegedly exposing himself to female staff at Oakville CineplexHalton police are trying to identify a man who allegedly exposed himself at the Cineplex in Oakville.